You Can Get Married Here! 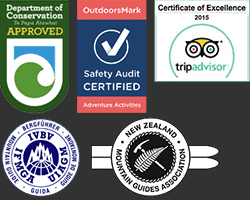 We hold the highest international certification for mountain & ski guiding; UIAGM/IFMGA, and we are Safety Audit Certified. The Southern Alps are a range of remarkable mountains which together form the backbone of the South Island of New Zealand. 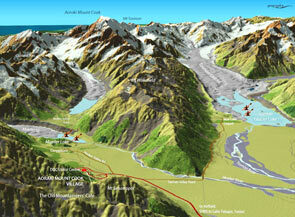 The centrepiece, surrounded by spectacular glaciers, is Aoraki Mount Cook  New Zealand's highest peak. 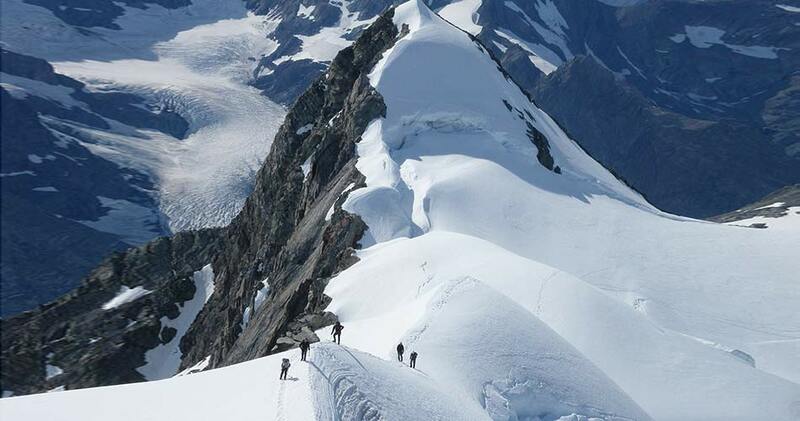 There are some fantastic adventures to have here. If you scroll through our pages, we are sure that you will find an activity that will suit your fitness and expectations. Call in and see us at the Old Mountaineers Café Bar and Restaurant next door to the Department of Conservation Visitors Centre. 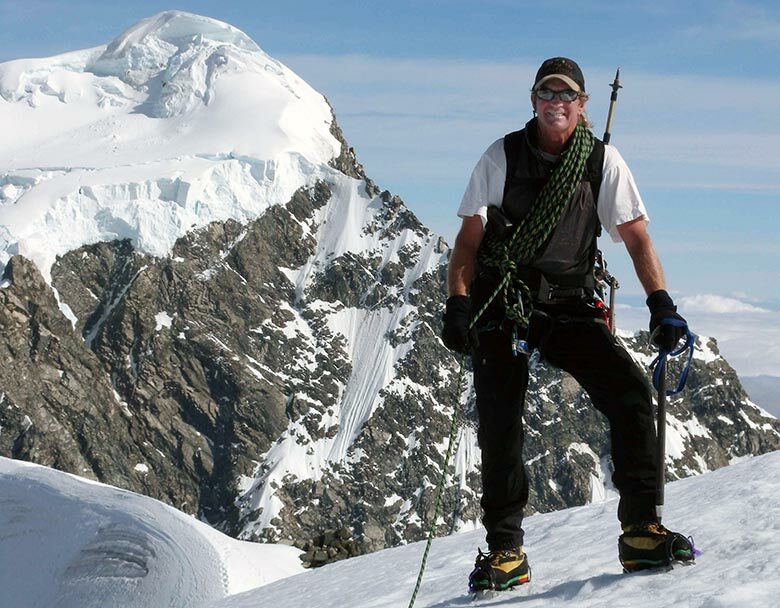 Call us for that ultimate adventure! You don't have to go far!